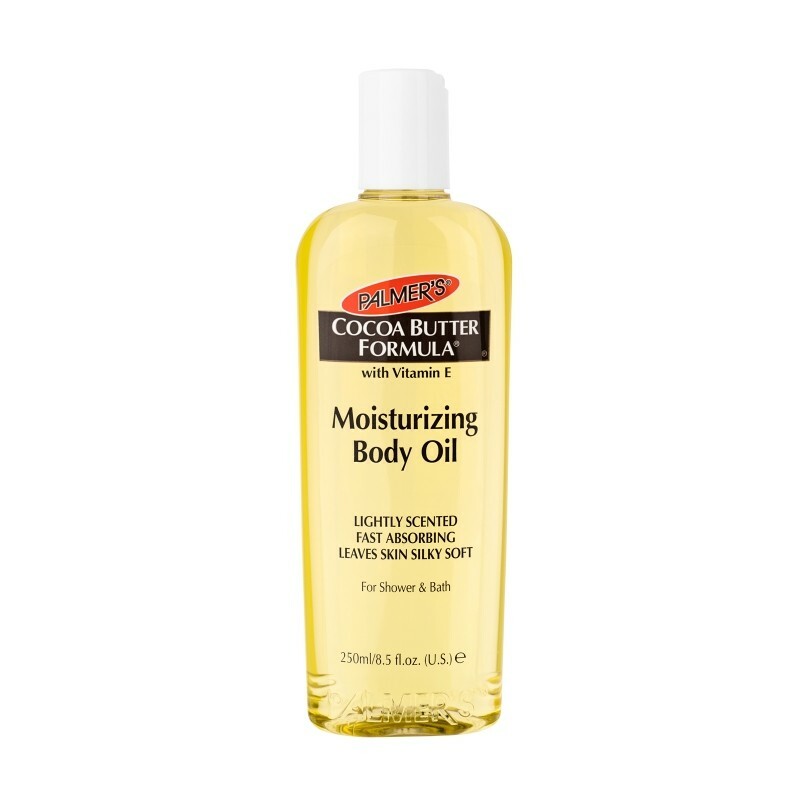 Apply a small amount to clean, towel-dried hair, from mid-length to ends. Blow-dry or let dry naturally. 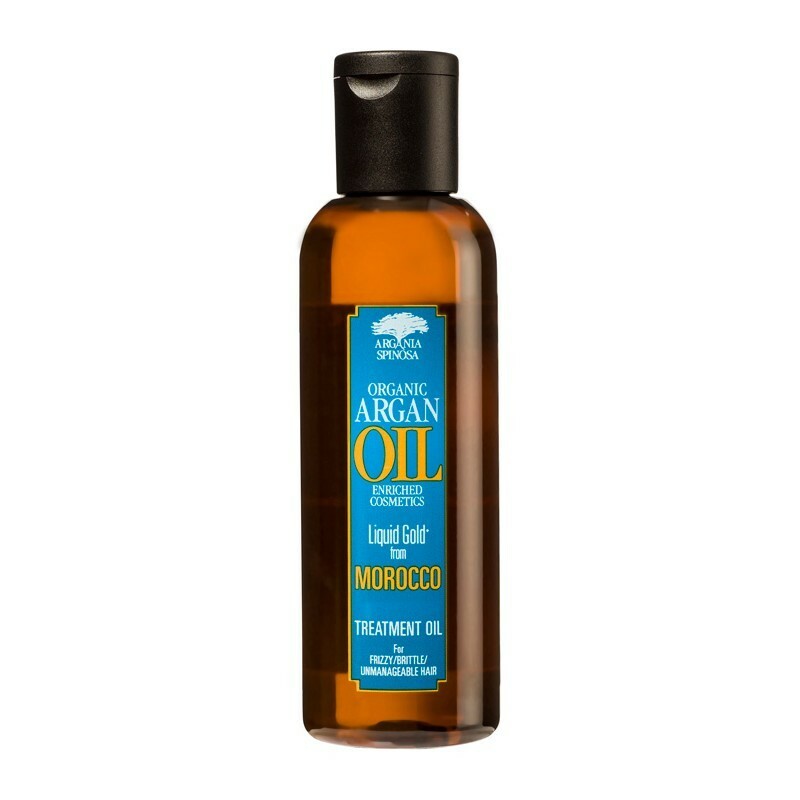 Oil Treatment can be applied to dry hair to tame fly-aways or condition dry ends.